A rendering of the proposed Village at Wolf Creek. The developers have filed an appeal with the 10th Circuit Court of Appeals over a federal judge’s decision in May that the Forest Service and developer skirted environmental studies. 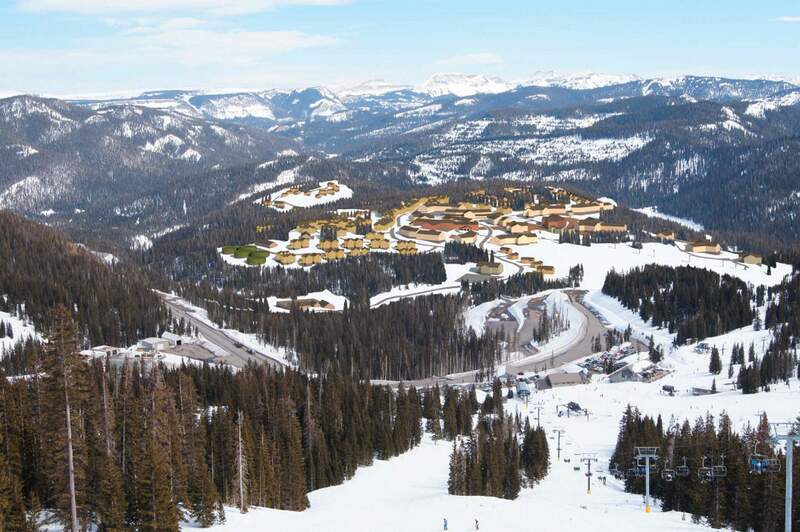 For nearly three decades, the developers have sought to build a resort at the base of Wolf Creek Ski area with the capacity for anywhere from 8,000 to 10,000 people on the mountain pass, which sits at an elevation of 10,000 feet and is more than 20 miles from the nearest town. In May, Judge Richard P. Matsch, a senior U.S. district judge for the District of Colorado, in no uncertain terms, agreed. “While we aren’t surprised that developers with such deep pockets and a decades-long desire to create a massive development atop Wolf Creek Pass would not back down now, we do feel confident that Judge Matsch’s ruling that the Forest Service violated the law and failed to act in the public interest will be upheld in appeals court,” said Jimbo Buickerood with the Durango-based SJCA. Matt Sandler, an attorney for Rocky Mountain Wild, said the developer’s appeal is a continued attempt to avoid an environmental analysis. He said since the 1980s the entire process has been riddled with evidence of collusion between the developer and Forest Service. The Forest Service, for its part, has remained silent in recent months. Lawrence Lujan, a spokesman for the Forest Service, said the agency does not comment on pending litigation and directed all inquires to the Department of Justice. A spokesman with the Department of Justice declined to comment.